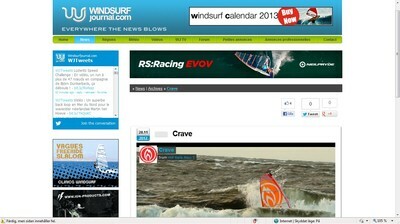 One more nice thing is that the French windsurfing site Windsurfjurnal have shared my video Crave, thanks a lot! 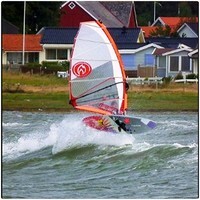 It has been kind of quiet here in Sweden lately. 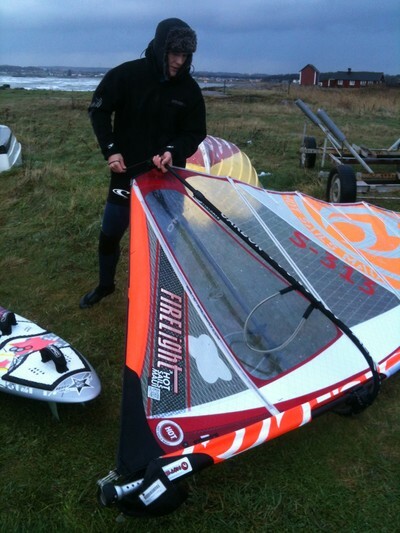 Not much wind and when it has been windy I have been working. 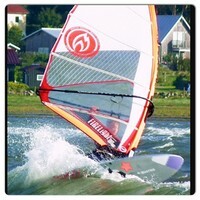 When I can't windsurf I do other stuff like editing videos, working out at the gym, playing music and more..
Hope you all will have an awesome weekend! 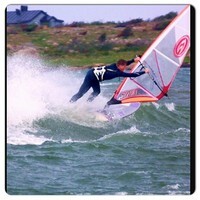 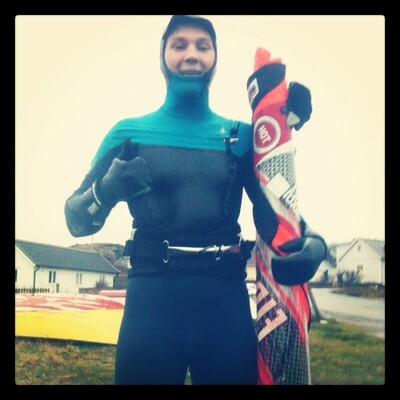 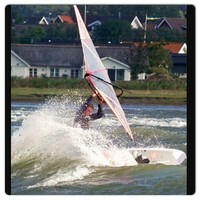 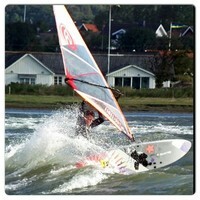 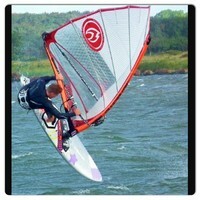 Just found some nice pictures of me haveing fun at my home spot Läjet on waveaction.se. 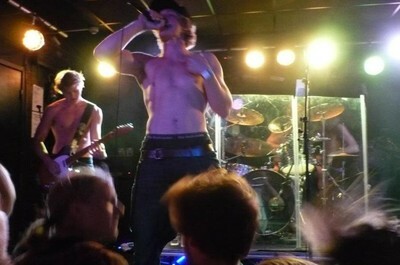 Make sure you check out their cool site aswell! 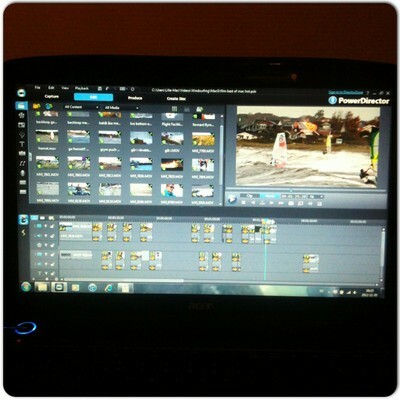 I'm really happy and thankful that so many people like and share my/MacG Productions latest video: Crave! 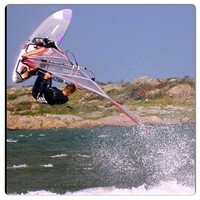 Here are som exampels were it have been shared: pwaworldtour.com, funboardmag.com, boardseeker.com, wwwindsurfing.com, windsurfpress.com, surfzone.se, burusports.lv. 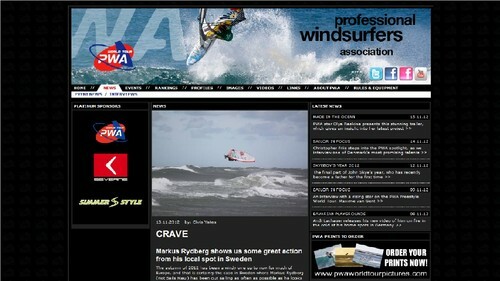 A dream came true when pwaworldtour.com shared Crave! 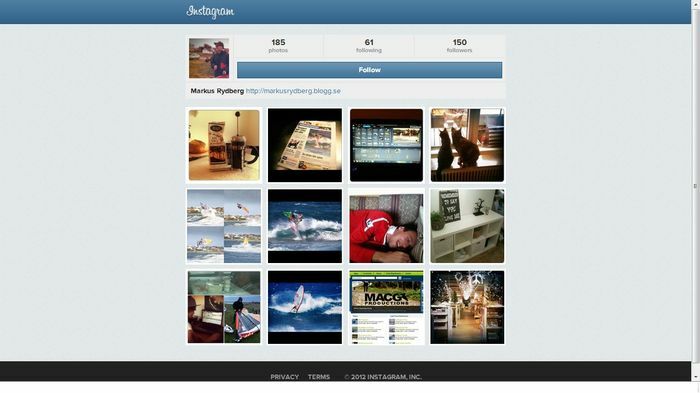 dont forget to follow me on instagram. 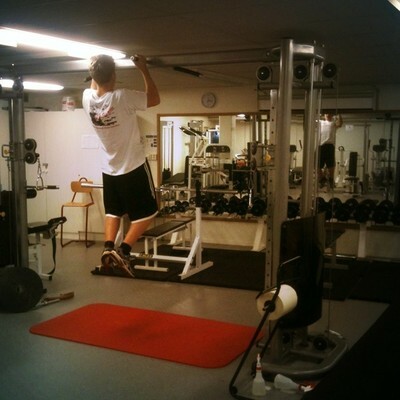 search for @markusrydberg and you'll find me!